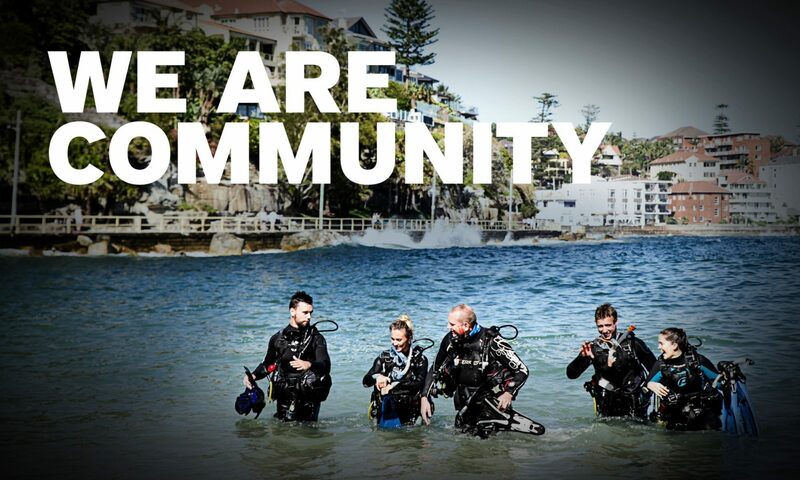 As a current PADI Retail and Resort Member, you have the opportunity to reach 175,000 diving enthusiasts worldwide. Participation is free! Are you taking advantage of your benefits? You can offer multiple benefits and change them throughout the year. You have a dedicated benefits page with a unique link so you can link directly to your Society benefits from your website. Your benefits page has a direct link back to your website and displays your logo. Society members can easily print your benefit or special offer, which also puts contact information for your store right in their hands. Your benefit will be listed in the official PADI Diving Society Online Member Benefits section and on the destination pages of sportdiver.com/destinations, giving you access to even more potential customers. Those are six great reasons to sponsor a PADI Diving Society Benefit. Looking for another one? It’s free! Remember, more consumers are turning to their computers, tablets and mobile devices when they want to find local businesses and search for great deals. That means more divers are going online to connect with their local PADI Dive Centres and Resorts. Stay connected and get online – sponsor a Society benefit today. To sponsor your complimentary benefit(s)*, visit the PADI Diving Society Member Benefits Webform. You can enter a benefit to start today and set one up to start in 2013. If you already sponsor a benefit, thank you for your continuous support. You wouldn’t need to do anything to renew your benefit(s), however you can change your benefit(s) at any time. * Each benefit(s) must have at least $75 US retail value for inclusion in the Society 2012 digital benefit offerings.